Serverless computing enables businesses to decrease production cycles, increase agility and move faster as they digitize. And it’s on the upswing. In fact, in our June 2018 report Where PaaS, Containers and Serverless Stand in a Multi-Platform World, we found that serverless is being evaluated and adopted much more quickly than anyone anticipated — on par with the velocity of container evaluation and adoption in 2016. Our study found that 46 percent of IT decision makers are using and evaluating serverless, while 35 percent alone are evaluating serverless computing, a ten point increase year over year. The term “serverless” refers to cloud services or platforms that free developers from ever having to think about an operating system. They can run code as needed and bill based on execution time. The word “serverless” is often used interchangeably with “function-as-a-Service” or “FaaS.” To clarify, FaaS is a subset of the broader serverless term, and it enables running individual code functions, not entire applications. For example, AWS Lambda from Amazon Web Services is a FaaS. If you’re like many organizations, your IT operations team is already using FaaS or a broader serverless model, as they naturally choose methods that improve efficiency and productivity. But this phenomenon of serverless adoption is unique. What’s Driving this Burst in Serverless Evaluation and Adoption? Chip Childers has spent 20 years in large-scale computing and open source software. 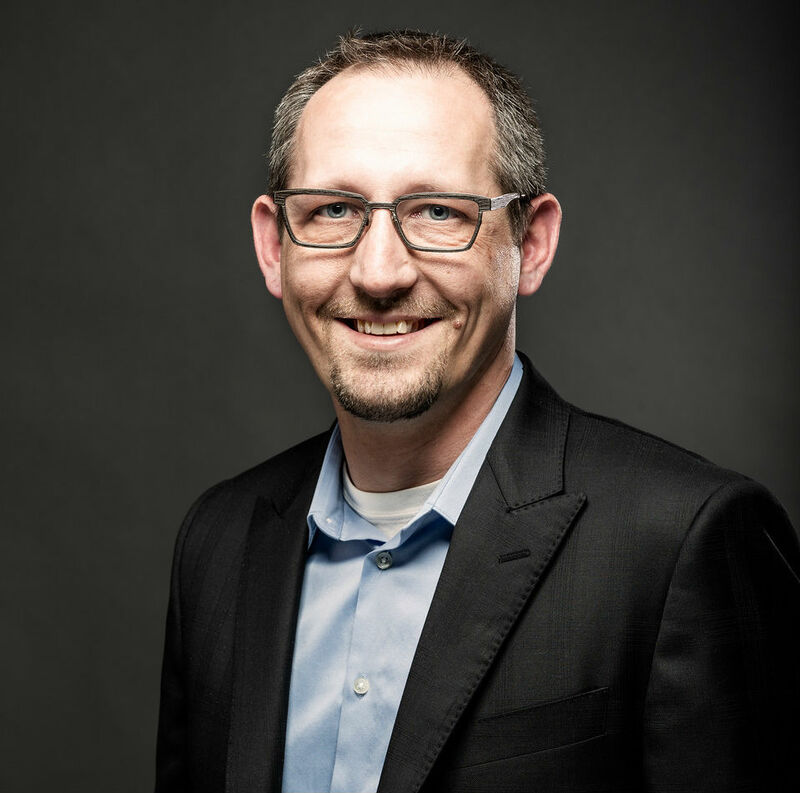 He co-founded the Cloud Foundry Foundation in 2015 and was the first vice president of Apache Cloudstack, a platform he helped drive while leading enterprise cloud services at SunGard and then as vice president, product strategy at Cumulogic. Prior to SunGard, he led the rebuild of mission-critical applications for organizations including IRS.gov, USMint.gov, Merrill Lynch and SEI Investments. Chip is an experienced speaker at events like OSCON, LinuxCon North America, LC Japan, LC EU, ApacheCon, O’Reilly Software Architecture Conference and many more. In his free time, Chip loves trail hiking with his black lab, sailing catamarans and sunfish and trying to keep up with his young daughter. First, immediate business value. Organizations are embracing the power of different platforms to ensure their businesses take advantage of new technologies that make developers as productive as possible. Serverless lets developers focus on what they do best: write code. Companies harness this newfound agility to build, test and iterate on applications more quickly than their competitors (that’s the goal). It should be noted that serverless computing does use servers, (both physical and virtual), but developers do not interact with them. As a result, they do not have to consider the infrastructure, enabling them to focus their time on key business priorities. Operators handle the servers when it comes to serverless. Second, the utilitarian nature of serverless computing. Public clouds obviously offer many options for building applications. Serverless capabilities are used as “glue” or “scripting” between the various functions of the public cloud providers. Serverless is now part of a multi-platform approach for many IT decision makers. 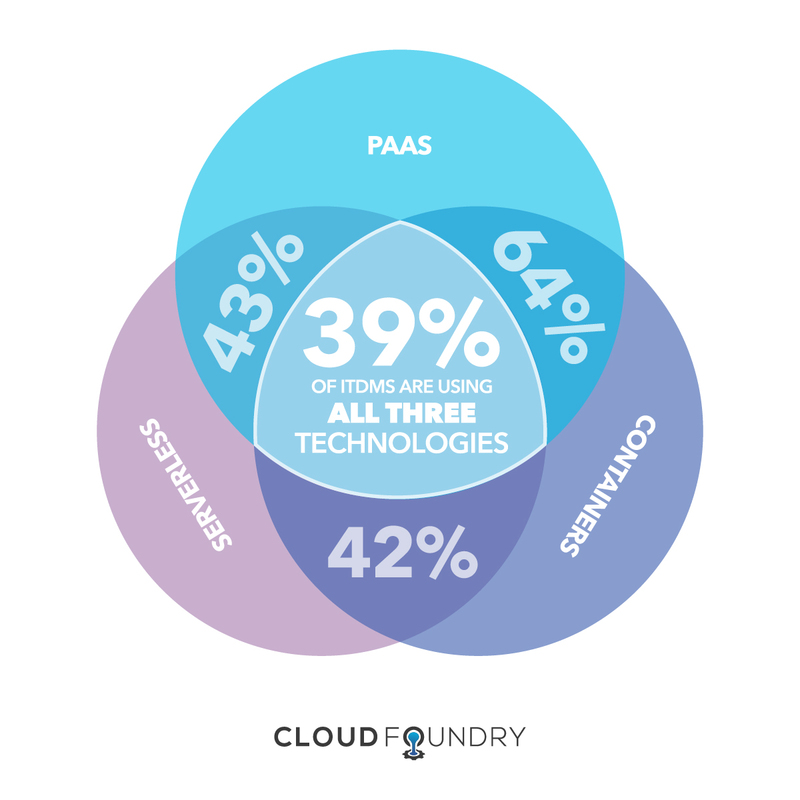 Our study, mentioned above, found more than a third (39 percent) of respondents are using a combination of PaaS, containers and serverless technologies together. 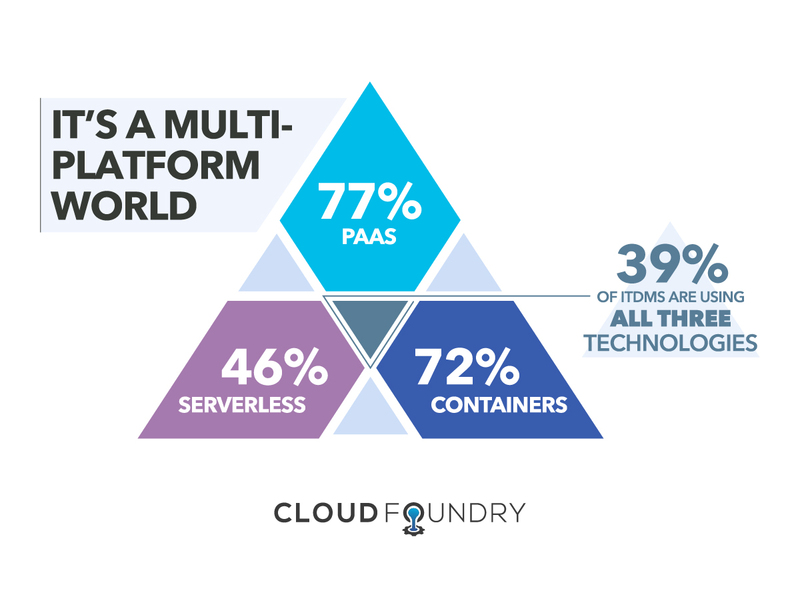 Of those respondents, 64 percent report using PaaS and containers together, 43 percent report using PaaS and serverless together, and 42 percent report using containers and serverless together. According to the study, the level of interest in evaluating serverless computing is comparable to where evaluation was for containers in early 2016. Our tracking data of containers suggests a drop in “not using” is a leading indicator for crossing the chasm, as non-users first become evaluators and then users. We predict the same pattern will manifest with serverless. Traditionally, technology is adopted first for its technical use, then later more broadly for its business value. That chasm is hard to jump. When technology jumps to adoption for business value, it goes mainstream. 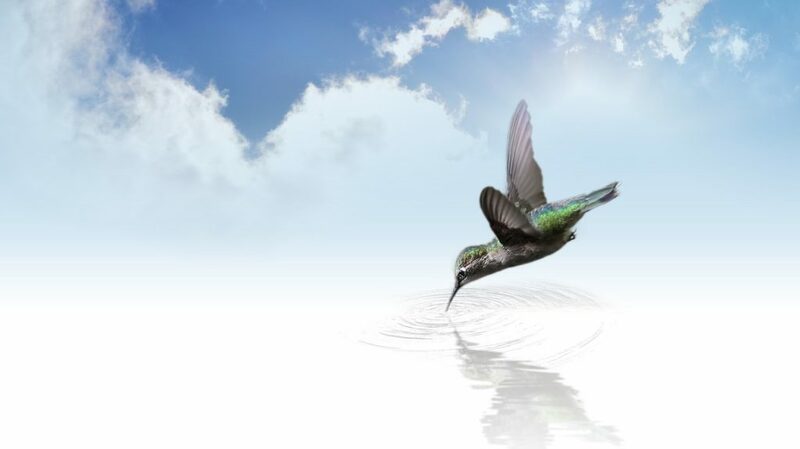 Serverless computing seems to be making this transition more quickly than anticipated, primarily because it can serve the dual purpose of being an application development platform and a glue function between other cloud services. The question developers and architects will answer, through their choices and actions, is: Will the serverless model become the core abstraction underlying enterprise software? Or will it remain a utility that ties together how applications run in other ways?